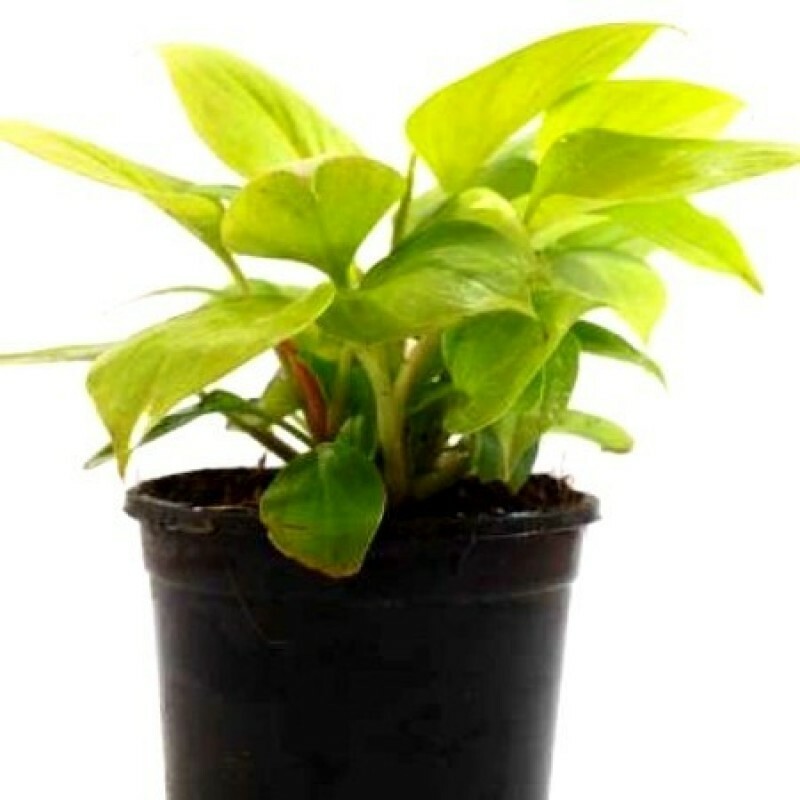 Overwatering will cause the leaves to turn yellow. Under watering will cause the leaves to turn brown and fall off. Philodendrons grow best when their roots are slightly cramped, (but not too cramped), so don't plant them in a pot that is too large. When the roots begin to compact into a tight ball, the plant should be repotted into a planter that is 2-3 inches larger. Repotting should be done in late winter or spring before the plant begins active new growth. Good drainage is essential, so if there are no drainage holes, be sure to fill the bottom of the pot with clean stones or broken crockery.